The BCA continues to support our members with opportunities to network and build relationships with public buyers in our area. 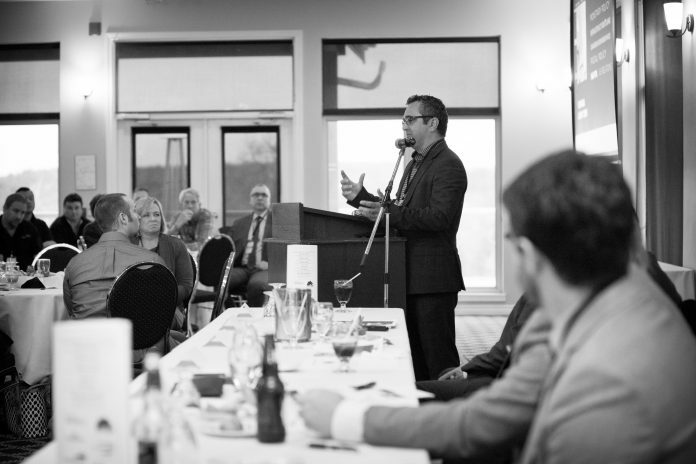 Last spring, we hosted an event which included speakers from the City of Barrie, Bradford West-Gwillimbury, Essa Township and the Town of Innisfil. All of these municipalities presented information on upcoming projects in 2017 and beyond. A global construction outlook was provided by Mark Casaletto of CMD-Construction Market Data, a ConstructConnect Company.